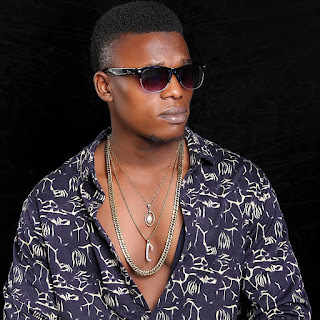 Supersonic Blaze shows his talent again by giving his fans something new to listen to. 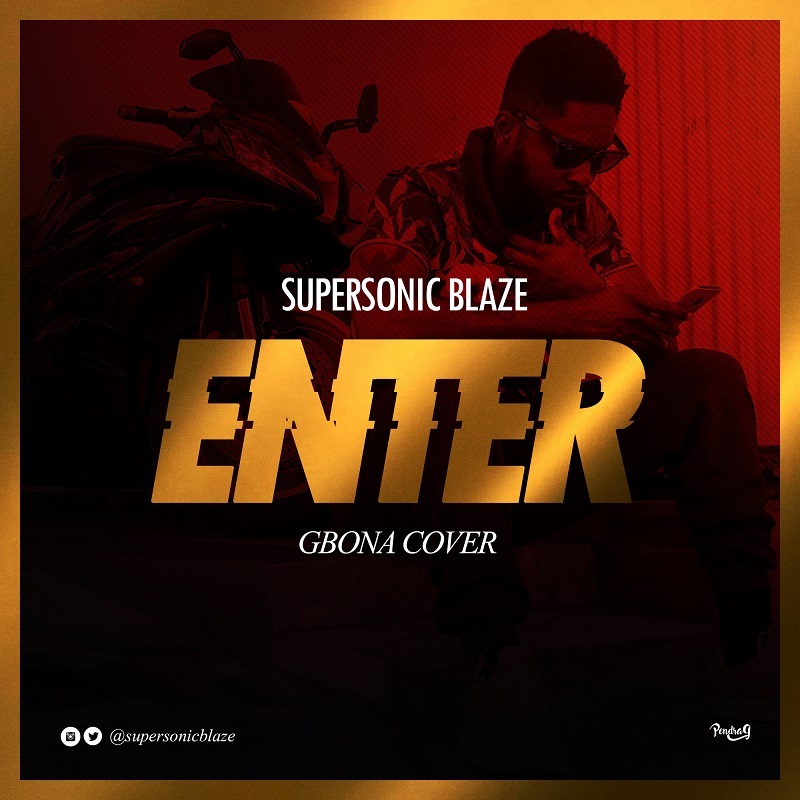 The song "Enter" is a cover for Burna Boy's latest single, Gbona. Enjoy the exclusive cover and hit Supersonic Blaze up on FaceBook,Twitter & Instagram.